ACP Now! » New to ACP? Sign-up for our email list for chance for free tickets to “Home for the Holidays” ACP Now! Are you new to ACP? 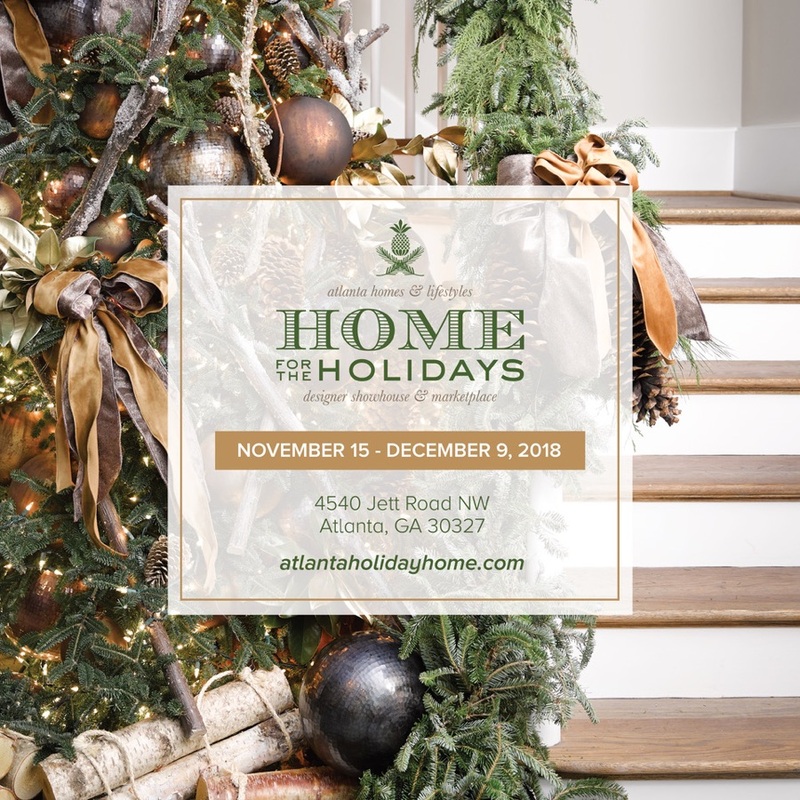 If you love beautiful things and want two free tickets to attend the show home from Atlanta Homes & Lifestyles, be the third new person to sign-up for our email list today, and we'll be in touch with your pair of tickets! 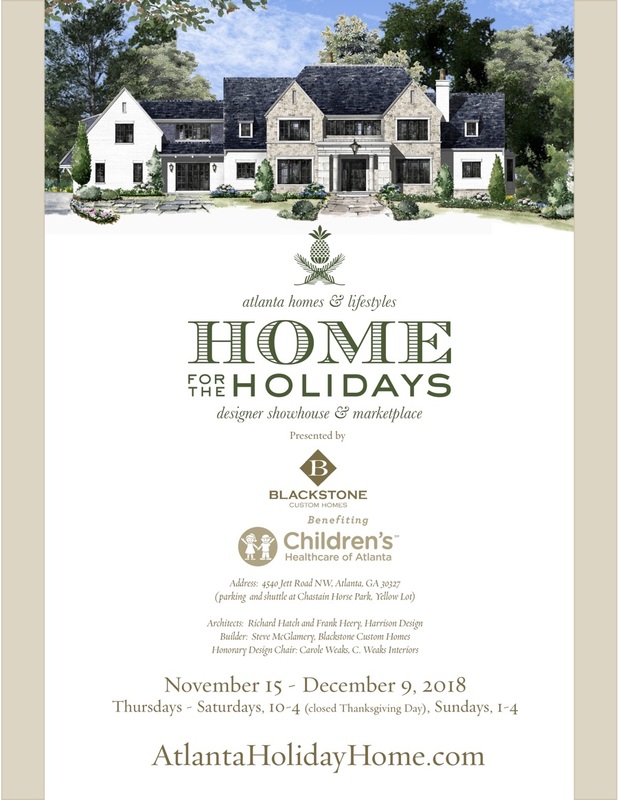 For the rest of you, the show home is open through December 9th!